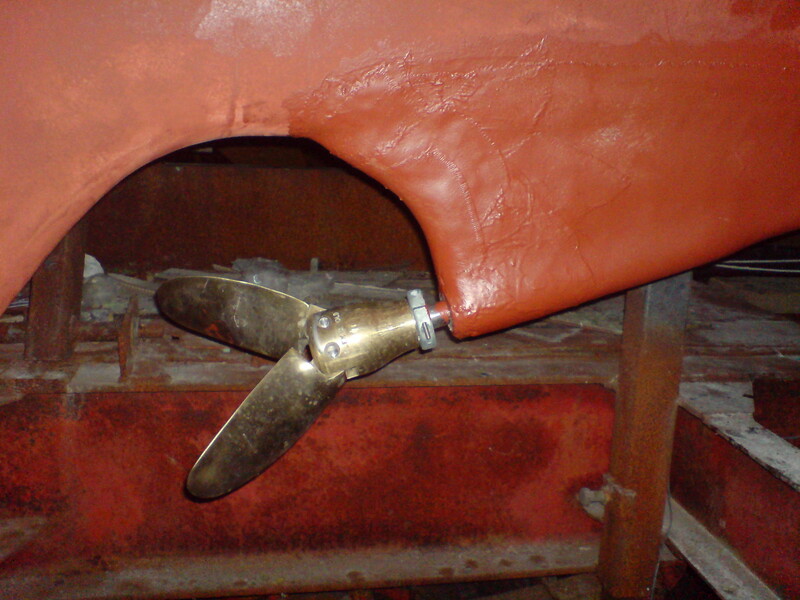 After a few years of low activity on this blog (not on the boat..) I have updated the pages. I think the link has stopped working now. It went to a SVT Play program by Isabela McAlister, where the dinghy was used as a bed in a home restyling program for a small boy, who loved fishing. In 2010, there were 33 new posts, growing the total archive of this blog to 56 posts. There were 88 pictures uploaded, taking up a total of 38mb. That’s about 2 pictures per week. The busiest day of the year was June 1st with 2,090 views. 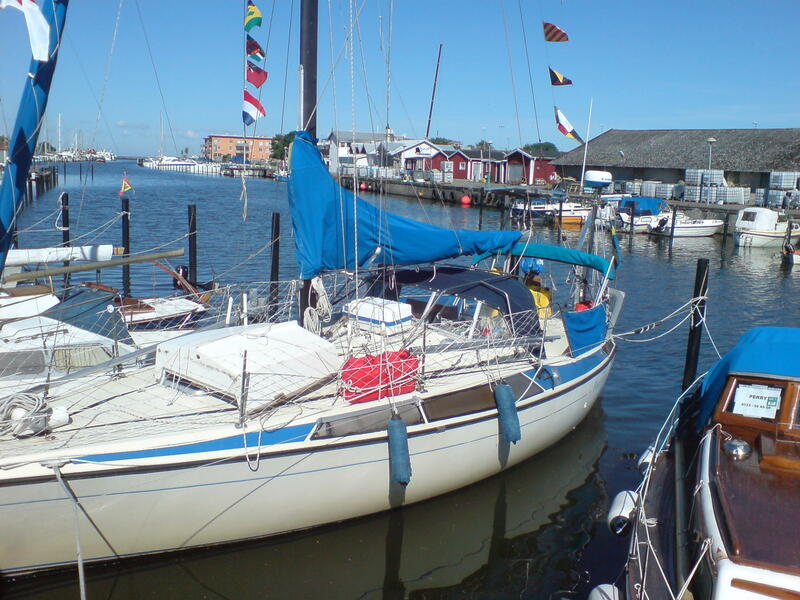 The most popular post that day was My Boat – Matilda. The top referring sites in 2010 were forum.hamnen.se, idrottonline.se, maringuiden.se, sailguide.biz, and web.telia.com. Some visitors came searching, mostly for magnifik midget, international folkboat, magnus krampell, http://www.krampell.org, and folkboat. 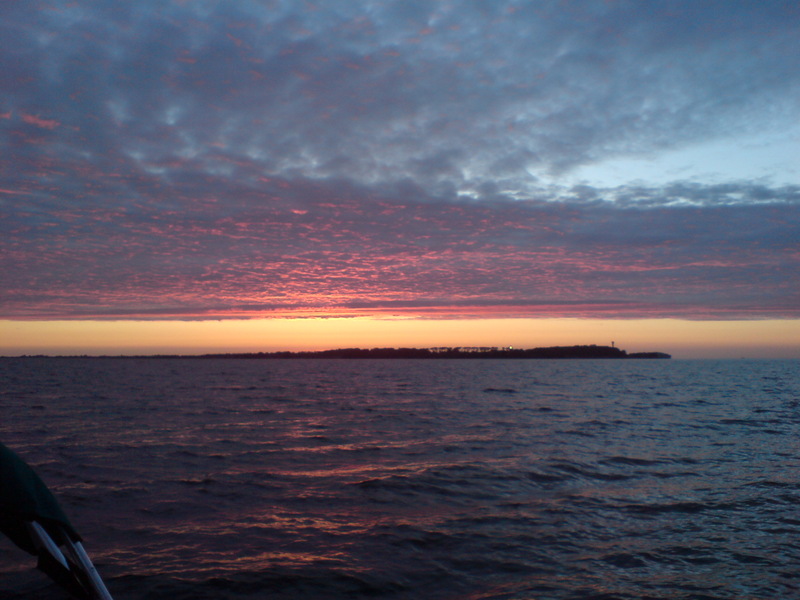 Outside the Kiel bay, we hoisted sail, but the wind was still weak and we kept the engine running. The first waypoint was the island of Fehmarn and we changed course to go inside the island in order to see more in the sound. We passed under the bridge and gout out into the shipping lane as the sun went down in a nice sunset. When the sun was gone, the wind picked up and we started to sail. The speed was good and the wind vane steered the boat. There were lots of ships around as we approached the Gedser peninsula. We passed at 0230 and got a good reach up towards Mön. 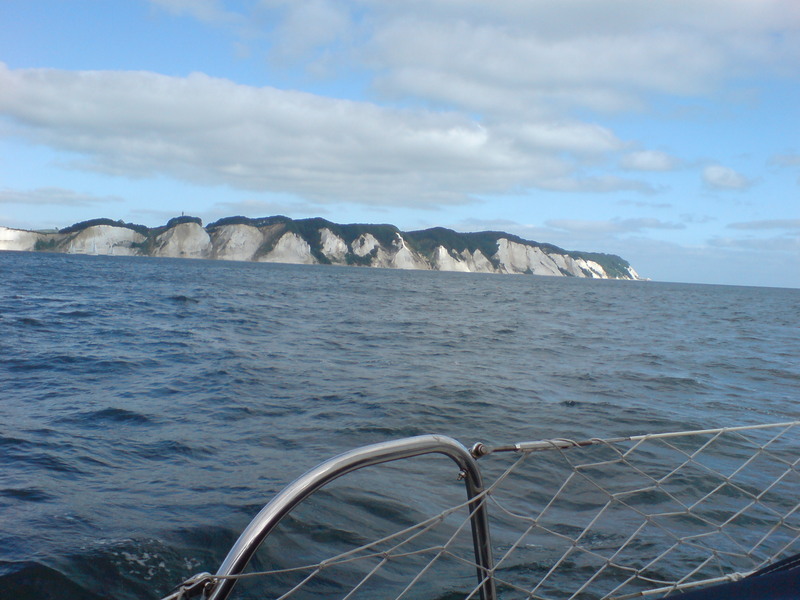 We passed the Mön klint in the morning and the white cliffs were beautiful in the morning light. Later, the wind died down and we started the engine again. Outside Copehagen, a big thunderstorm gave some rain, but not much wind. The storm dissapeared over Malmö and the sky cleared. 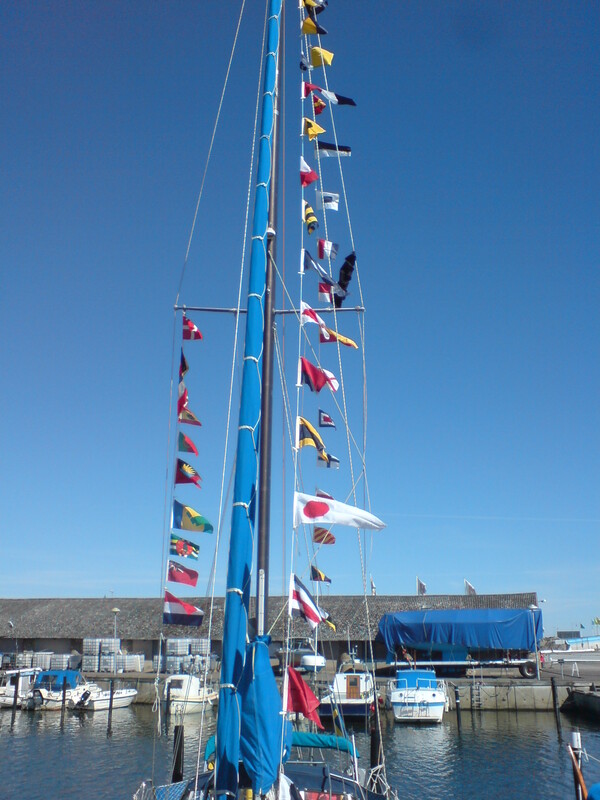 Outside Lomma, we prepared all the national flags of countries the yacht had visited (I had not been in all of them…) and also the set of signal flags that we hoisted over the top of the boat. My family was there to greet us and Urban had a friend from Malmö to greet him. My place was free and we glided to a halt and that was the end of a looooong trip! Matilda was home! We had come through the lock around 2 pm and looked at our options to stop for the night. Since Yachts must stop at 2100 latest we knew we could not do the whole canal (around 100 km or 50 miles) the same day. There are places in the canal, where you are allowed to moor, but there was normally nothing to see there. The best option was to go 60 km to Rendsburg, the only town on the canal. We arrived there a little before 2100. We had heard that they play the national anthem of boats passing by, but we got none of that. 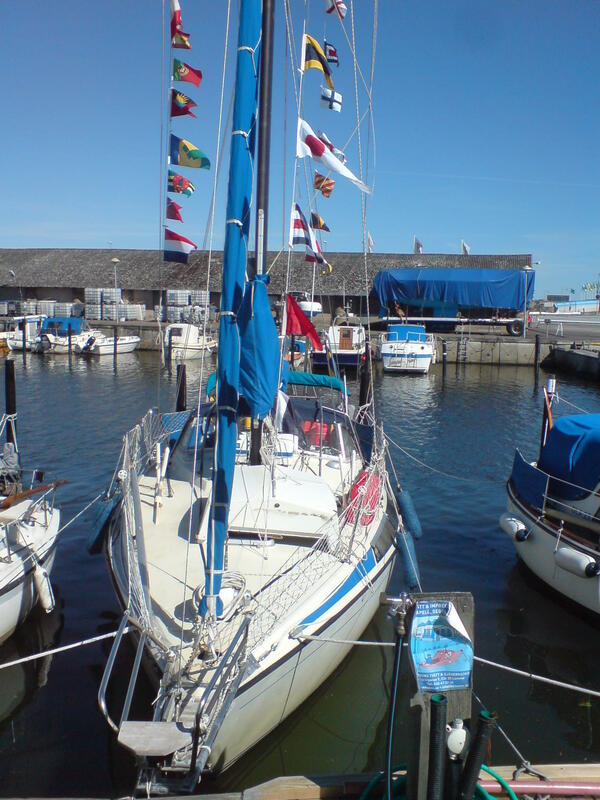 However, the Swedish flag was hoisted at the Yacht greeting place we passed just before the entry to Rendsburg. Having moored in the yacht harbour, we went to see the town. It was almost completely deserted, but after a while a group of young people came onto the streets. Everybody hade been watching football, where Germany played (and won..) their first match. The next morning we got up early in order to shower, shop and get going early. We had breakfast once back on the canal. It was a nice day, with a weak westerly wind. Around midday we arrived in the Holtenau lock in Kiel. The Reeds nautical almanack noted the price to pass the canal as 47 Euro and that cards would be accepted. None of this turned out to be true. The price for a 10 m boat was 12 Euro and cards were NOT accepted! 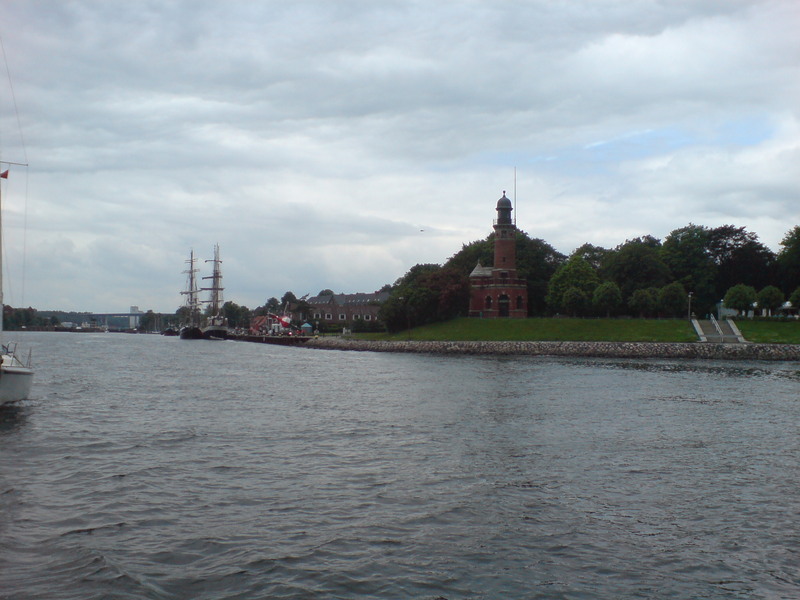 We did not stop in Kiel, but went traight for the sea.